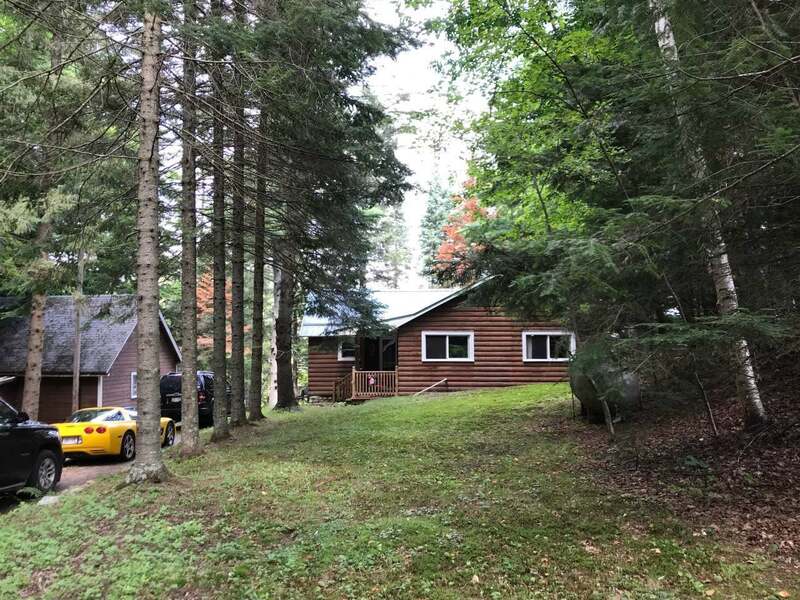 Full log cottage with 100 feet of frontage on beautiful Pickerel Lake. The home features 2 spacious bedrooms, 1 full bath, a sunroom with breathtaking sunrise views, open kitchen and living room, and all new flooring. The property includes a detached large garage with a work space and a boathouse.